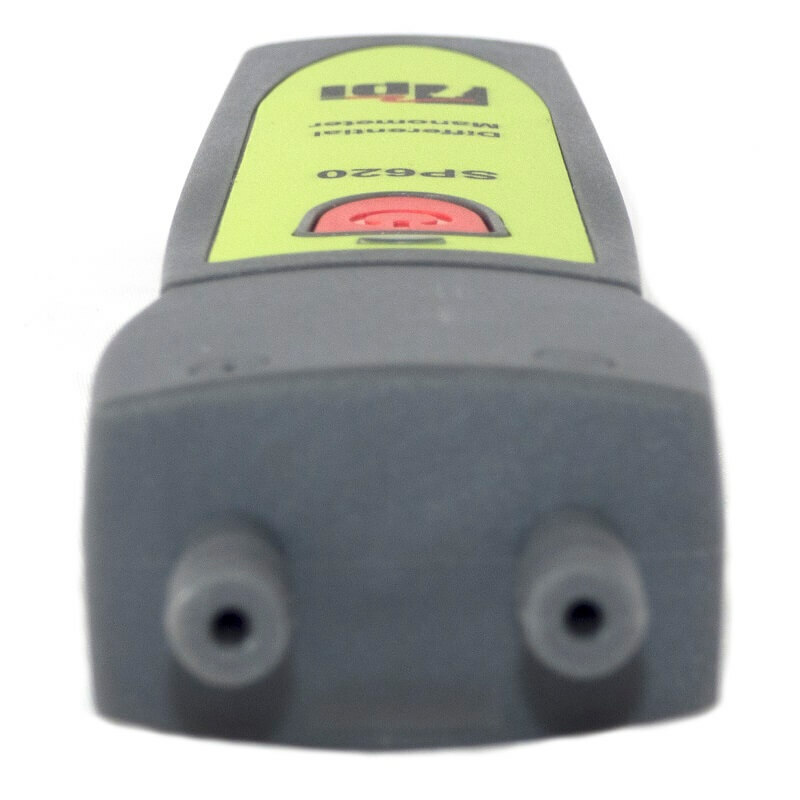 The TPI SP620 is a dual input differential pressure smart probe with a measurement range of -60 inH20 to + 60 inH20. 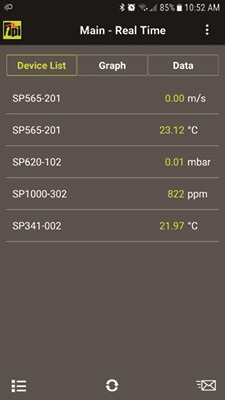 Coupled with the TPI App you can read data live right on your smart phone and save the data as a .csv file. 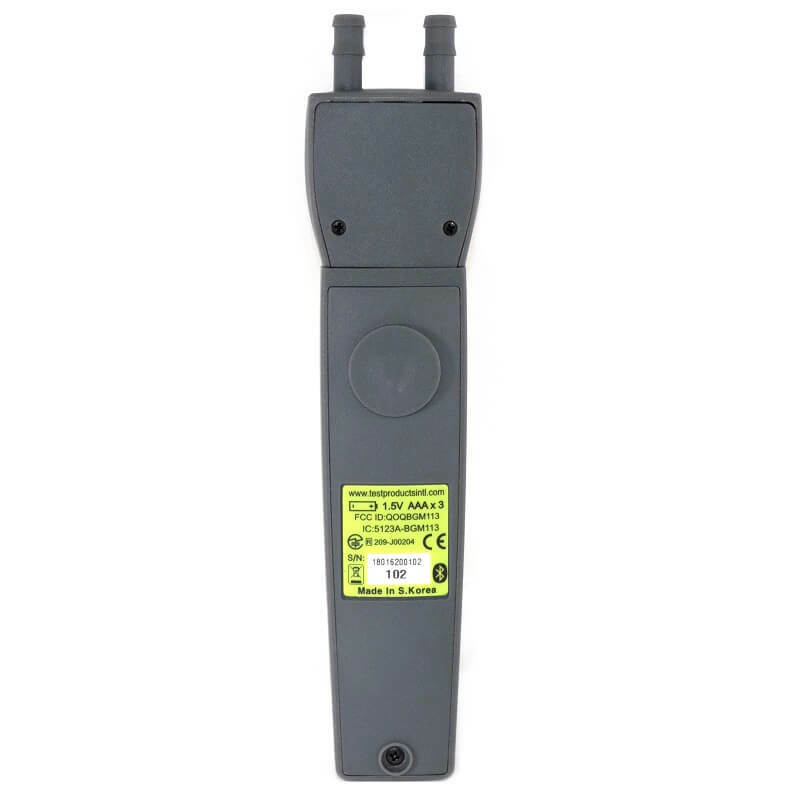 The TPI SP620 has seven different units options including mBar, inH20, kPa, Psi, mmHg, inHg, and mmH20. 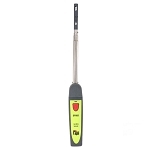 This smart probe also features a one touch zero function and a trim mode to help stabilize fast changing pressures. 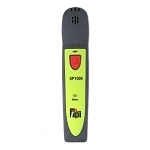 The TPI SP620 dual pressure manometer smart probe can be used for many pressure testing applications. 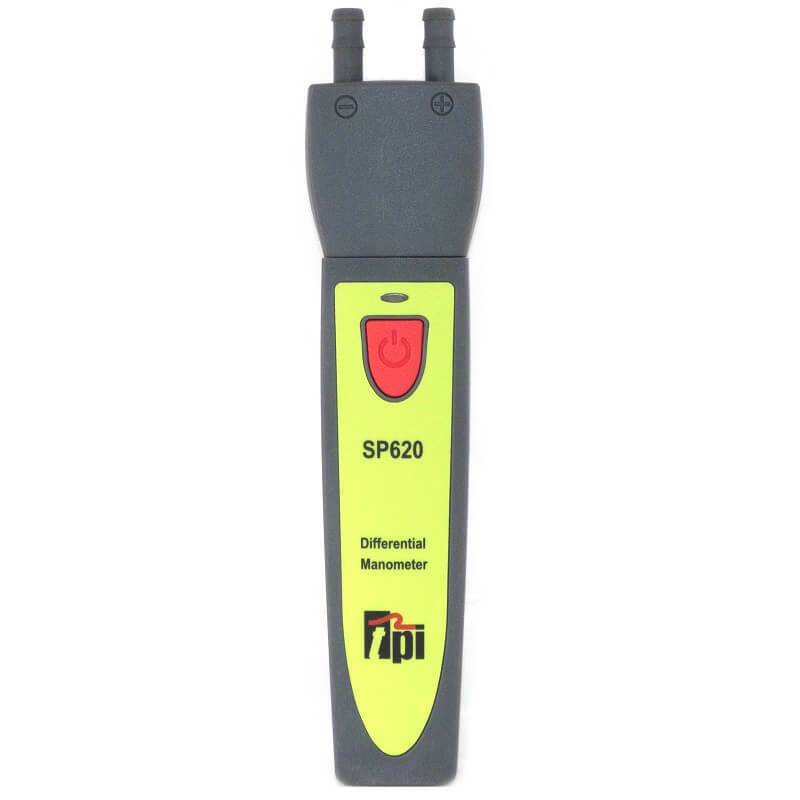 Testing duct pressures, perform static pressure checks, setting delivery pressures, and adjust appliance regulators are just a few of the things the SP620 manometer can be used for. 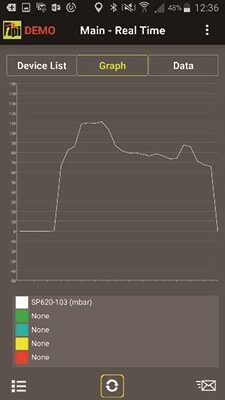 The TPI App allows you view the data from their smart probes in real time. 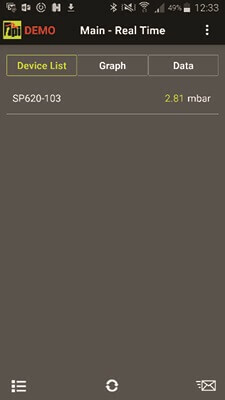 The app also records all data and can easily be saved as a CSV file for use later. Easily enter your customers information and create reports that can be emailed directly to the office or your customer. 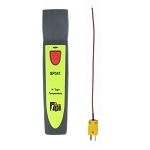 The TPI Smart Probe App saves you time and money by eliminating the need to print on site.